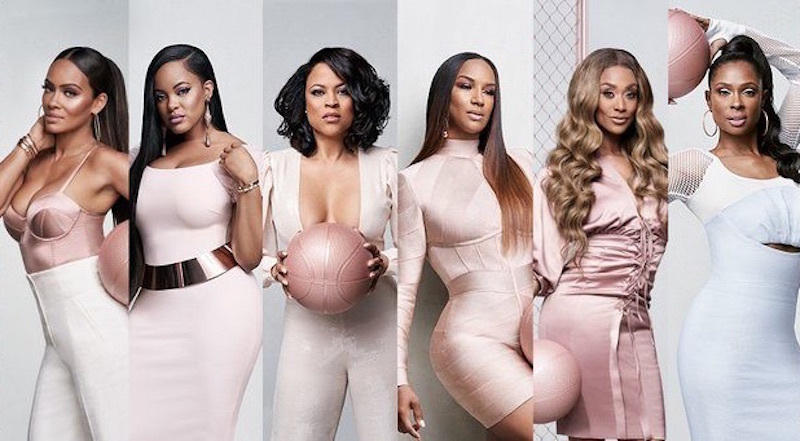 On today episode of Basketball Wives, Evelyn grapples with a big decision regarding her frozen embryos. Tami is curious as to why Jen got so close to Evelyn after talking smack about her behind the scenes. A rumor about Byron Scott’s girlfriend, Cece, travels through the group. A Sneak Peek - Pizza with a Side of Tea….. Look below as Jennifer, Evelyn and Kristen get together to make vegan pizza and spill the tea about CeCe's gym activities.